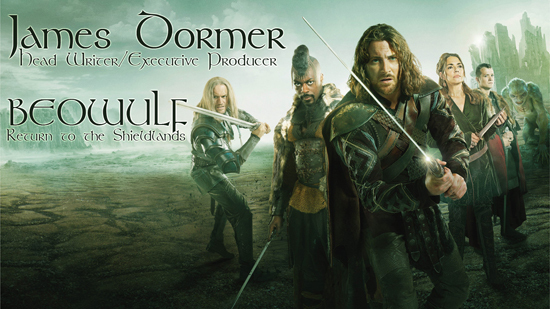 Yesterday, I interviewed screenwriter James Dormer, the co-creator of ITV's new fantasy drama BEOWULF: RETURN TO THE SHIELDLANDS, for Frame Rated. Please head over there and have a read! If you already like the show, which started last Sunday, there are a few teases to what future episodes have in store, too. Click here!